The research showed that 27% of executors found the role stressful, 20% found the experience upsetting and 12% said they had no clue how to be an executor and had sought professional advice. According to the study, 10% said it had caused animosity between the deceased’s friends and family; 7% said they had to take time off work in order to take on the responsibility; 6% said they found the experience personally expensive; and 6% said they lost sleep as a result. The study also highlights that 21% of UK executors were told they would be expected to take up the responsibility after their loved one had already written the will, making it difficult for them to refuse the responsibility. A further 18% were unaware that they would be expected to manage their loved one’s estate and only found out after their loved one had passed away. 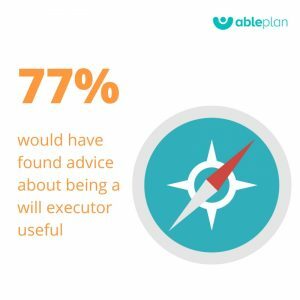 A whopping 77% said they would have found guidance about how to be an executor useful. James Antoniou, head of wills for Co-op, said: “When writing a will it’s important that people understand their options and that the role of an executor is properly explained. 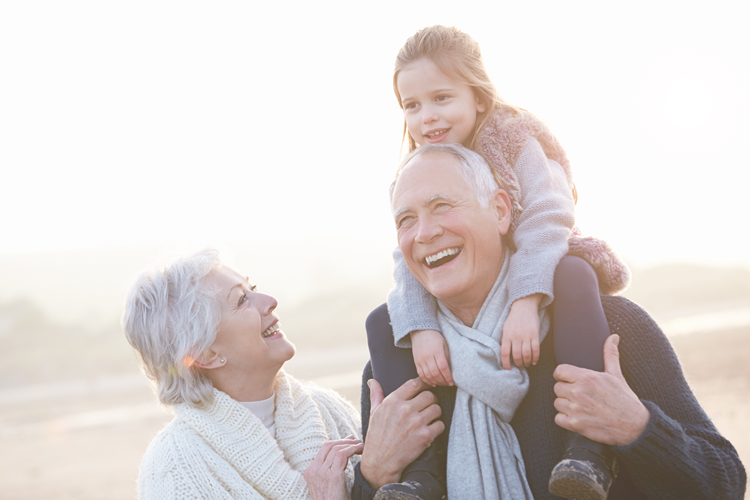 Making informed decisions on who should manage their estate can help avoid issues after death. 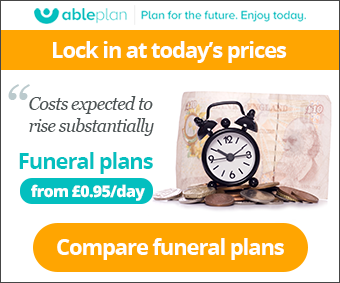 “Our study reveals that two fifths (39%) of UK adults want to depend on friends and family to take up the role of executor when they pass away.